You will find in our store a big variety of local spirits and liquers. 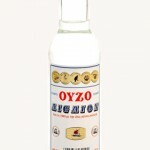 Classical taste of ouzo with rich perfume and taste. 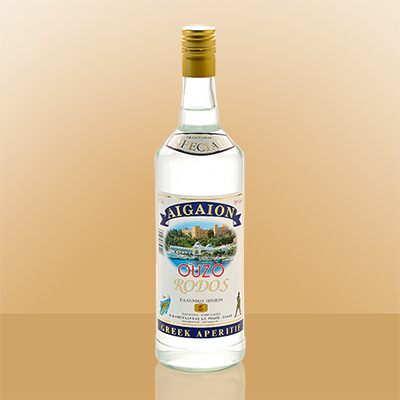 The distillery Aigaion produces a series of ouzo based on an old recipe and in a careful selection of herbs and seeds used for distilled. Produced with less or more anise according to consumer preferences. 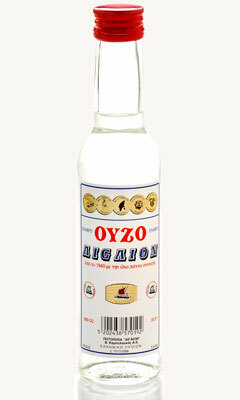 Great attention is given to the water used for the production of Ouzo. 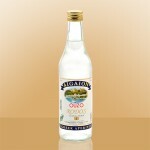 It is specific origin with proper hardness. 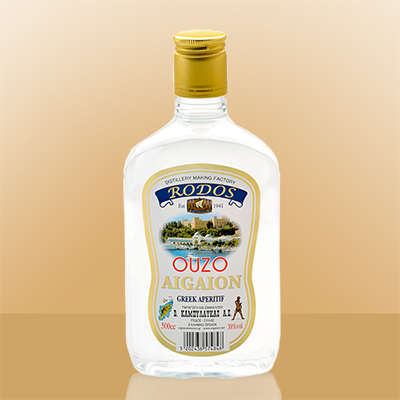 You can taste it with ice or water or straight as an aperitif but also with a good appetizer with tomatoes, feta cheese and olives! 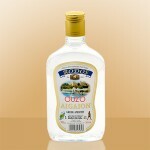 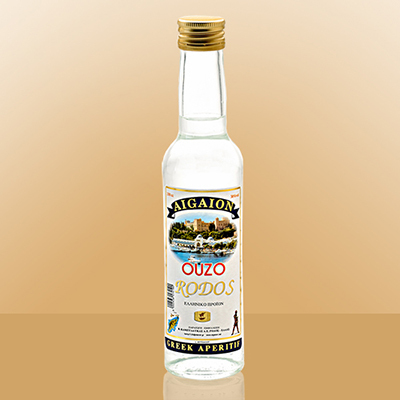 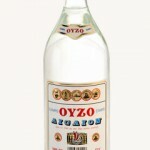 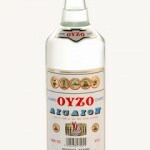 Ouzo Aigaion 37.5 degrees is produced with the same recipe since 1940. 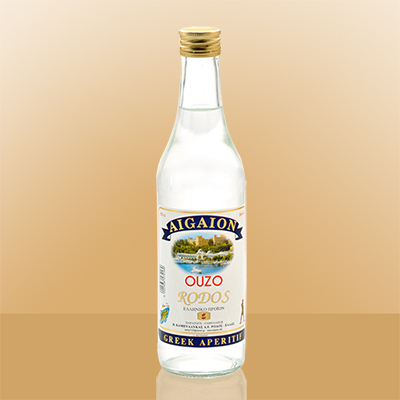 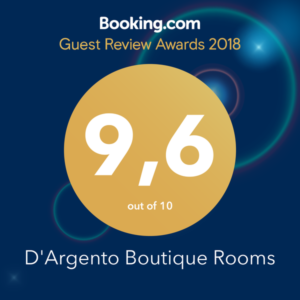 We use star-anise, bantiana and various other aromatic seeds and plants that give ouzo a pleasant and refreshing taste in the mouth. 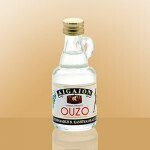 Contains small amounts of anise seeds for those who do not want much anise (so it does not turn white by adding water). 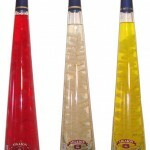 Looks like the Schnapps. It is more light than traditional ouzo and is pleasantly consumed with seafood and appetizers. 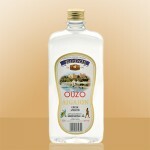 Packaging : Bottled in classic bottles 1500cc – 1000cc – 700cc – 200 cc. 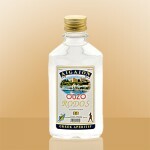 Coriantolino is the old traditional drink of Rhodes which is produced exclusively to the island of knights. 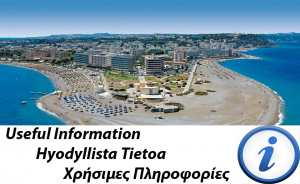 It is made from the branch of a plant that grows only on the island of Rhodes and requires great care. 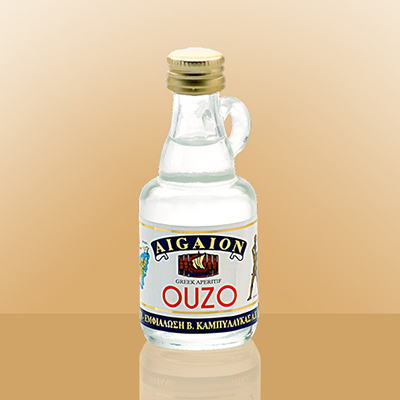 It is produced in small quantities because it is made by hand. 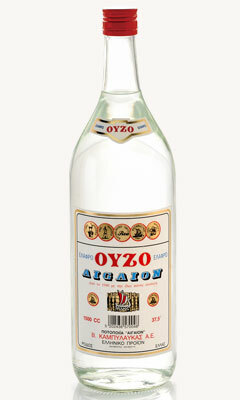 The fragrance is made from coriander seeds. 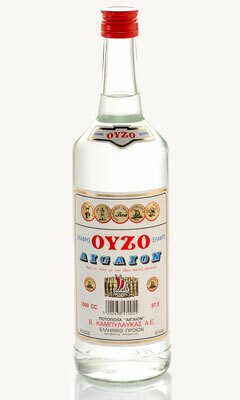 It is a strong alcoholic drink (30 ° to 38 °) and should be always consumed diluted with water or ice (in a ratio of 1:1, like a cream liqueur). 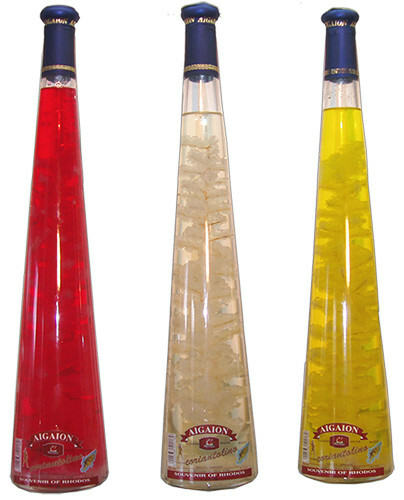 Keep in a cool place to avoid melting the sugar.